Amazon has started delivery Whole Foods groceries to Prime customers in the US, six months after the retail giant acquired the supermarket chain. Shoppers in Austin, Cincinnati, Dallas and Virginia Beach will be able to order fresh produce, meat and seafood from Whole Foods via its two-hour delivery Prime Now service. While no concrete date has been set, other areas of the US are likely to be able to order goods from the supermarket in the next few months. No plans have yet been announced to introduce the initiative in the UK, but as with many previous Amazon services, it is expected go international within the coming year. Amazon Prime members will receive two-hour delivery for free and one-hour delivery for $7.99 (£5.76) on orders of $35 or more, the company said. This follows an announcement last month that Amazon would be raising the cost of Prime membership by $2, the first increase seen for four years. 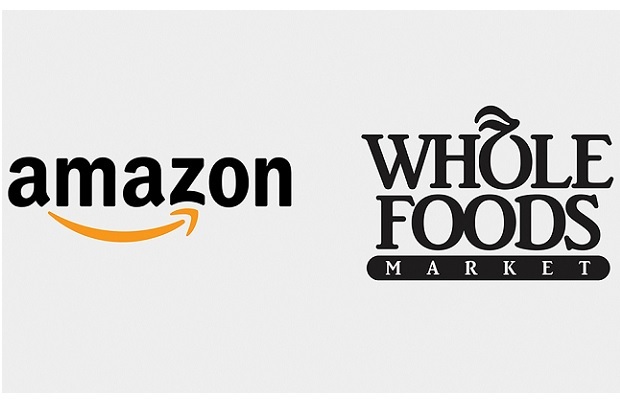 Amazon shook up the industry with its $13.7bn acquisition of Whole Foods last year, prompting traditional supermarkets to look for ways to profitably deliver fresh food and shelf-stable pantry items. In recent months, the world’s largest retailer Walmart, healthy food supermarket chain Sprouts Farmers Market and the largest traditional supermarket operator, Kroger, have bolstered their delivery offerings in the United States. Some five billion items shipped through the service over the course of 2017, boosting Amazon’s profits up to nearly $2bn in the last quarter of 2017. Rupal Karia, Managing Director – Commercial Sector at Fujitsu, said: “For many years, Amazon has sought to provide the best in consumer convenience, with its ever-faster delivery service and wide product offering. Now, the company is looking to set new standards in grocery delivery. Amazon’s Whole Foods acquisition married the company’s online expertise with the grocer’s physical presence, and now Amazon is bringing the best of its fast-track delivery service to the grocery sector, by delivering products within one to two hours. This provides consumers with what they value above everything else – freedom to choose the channel that most suits their needs, be that physical or online.